As Ethiopia struggles to recover from the serious drought of 2002/3 the country faces a real shortage of clean drinking water. According to the World Health Organization and UNICEF, access to drinking water in Ethiopia was 22% in 2004. For the majority of the population the closest distance of a water source is a minimum of 1 hour walking away (often traveled by women). We urgently need to provide the communities in the Aleta Wondo district with access to safe, clean, accessible water that is essential for health and survival. 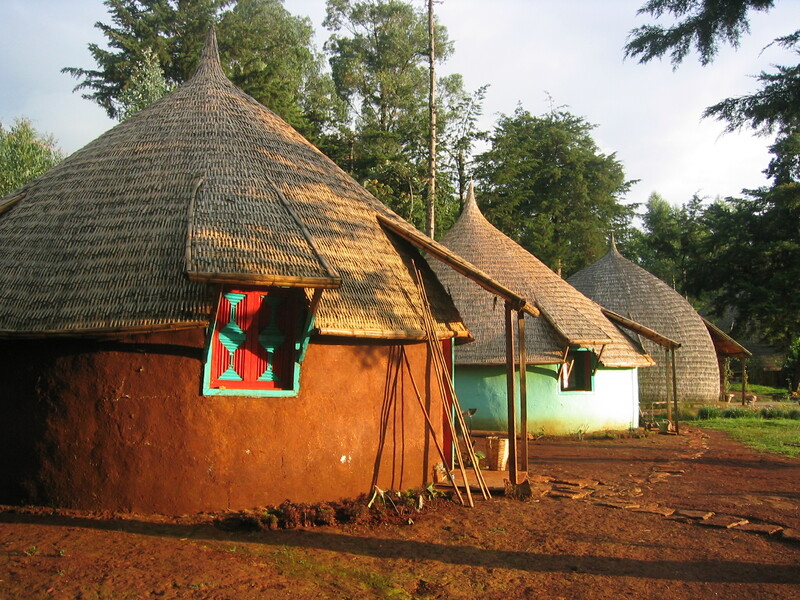 Only about 8% of the inhabitants of Sidama have access to electricity. 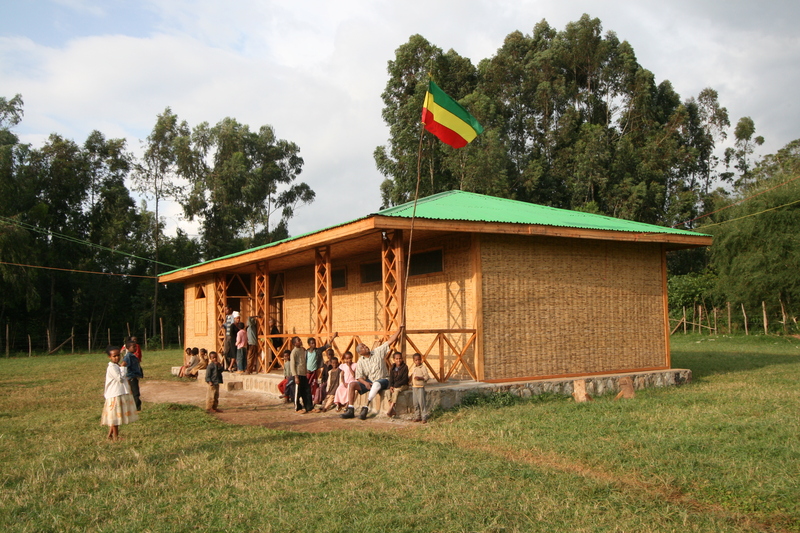 • Retrieved Tsegaye Bekele’s family property in Titira, on the outskirts of Aleta Wondo which he donated to Common River: 20 hectares. 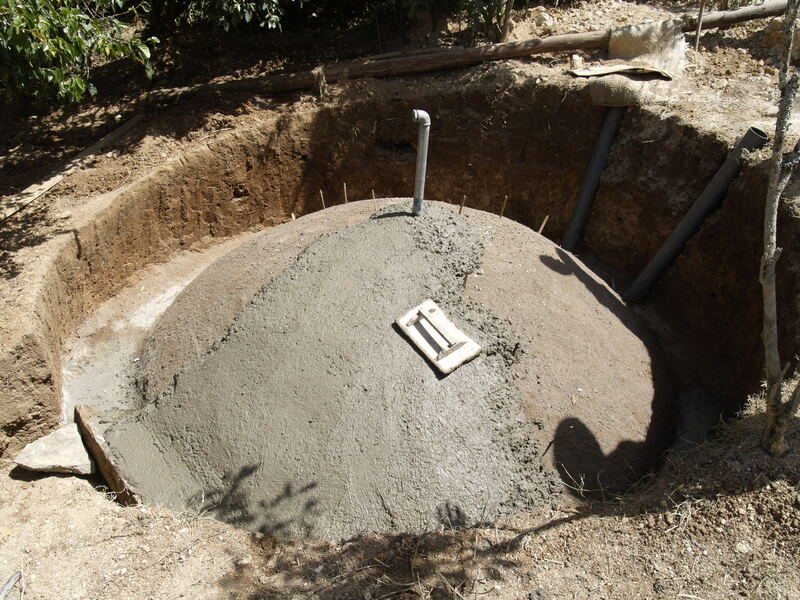 • Installed water and sanitation systems (dug 5 hand-dug wells, rain water catchment). 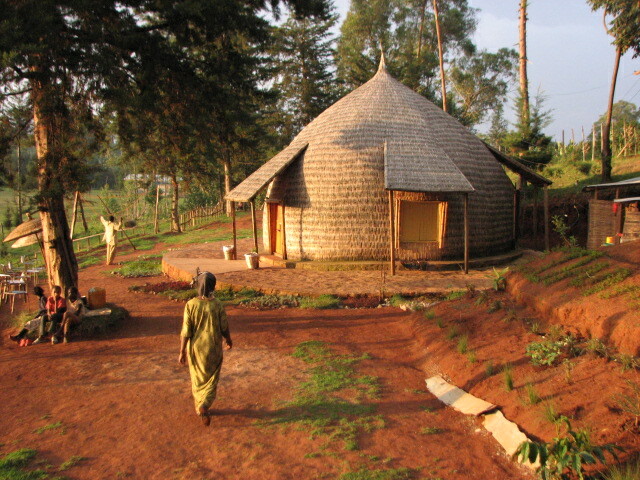 • Reforestation through indigenous tree planting, re-introducing endangered tree species. • Installed a biogas system to fuel the kitchen burners. Water and Sanitation: Assuring safe water access is critical to all aspects of the program. There is a need to lay pipes to extend the water lines from downtown to Titira for public use with at least public shower/laundry washing stations. An anonymous angel donor provided funds for tapping into the municipality water source. Pipes have been laid from the town main-lines to reach our school. Storage tanks and pumps are still needed to utilize this new source of clean water! Water is the Source of LIFE! This is a huge positive change, which was long awaited. Thanks be to our Water Angel! May she never feel thirst her entire life. Electricity: Install a transformer to bring higher electrical power to Titira and surrounding area. Explore possibility of solar energy.